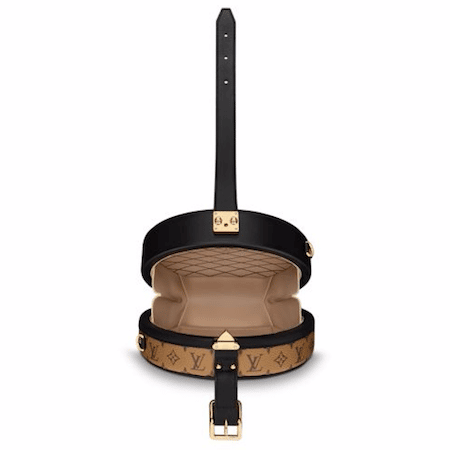 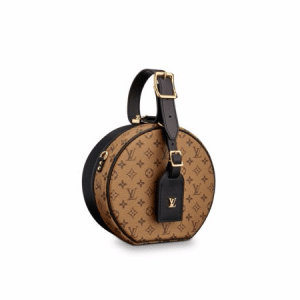 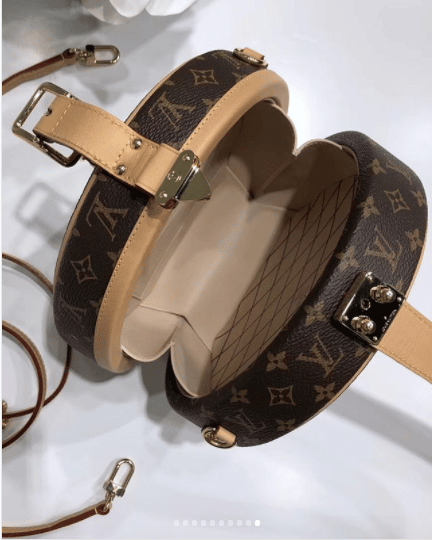 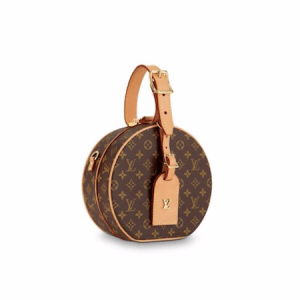 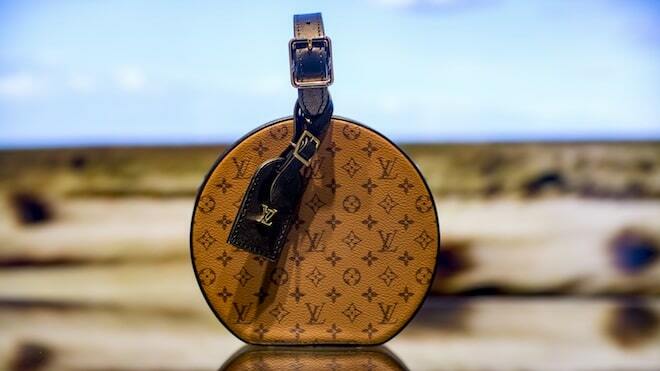 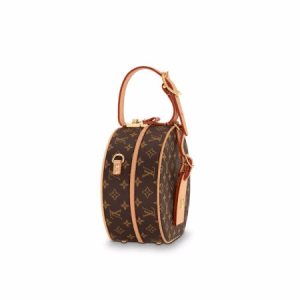 Introducing the Louis Vuitton Petite Boite Chapeau Bag. 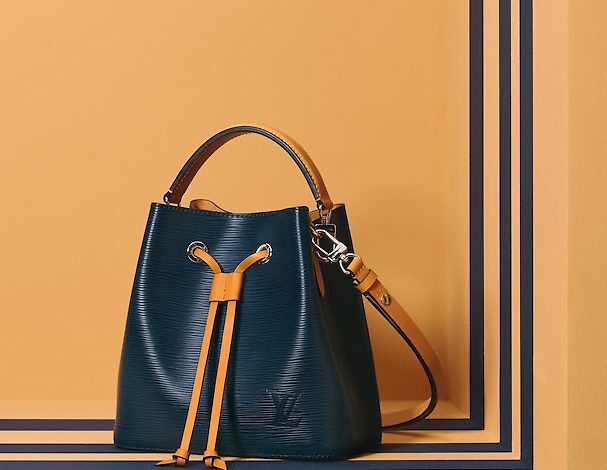 This new bag is a mini version of the brand’s iconic hatbox. 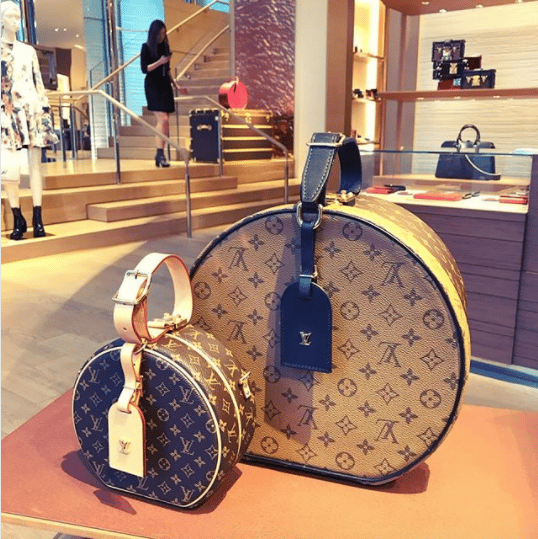 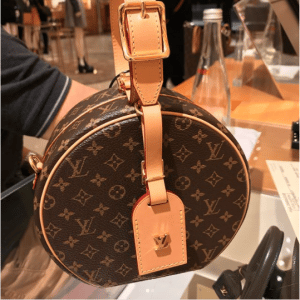 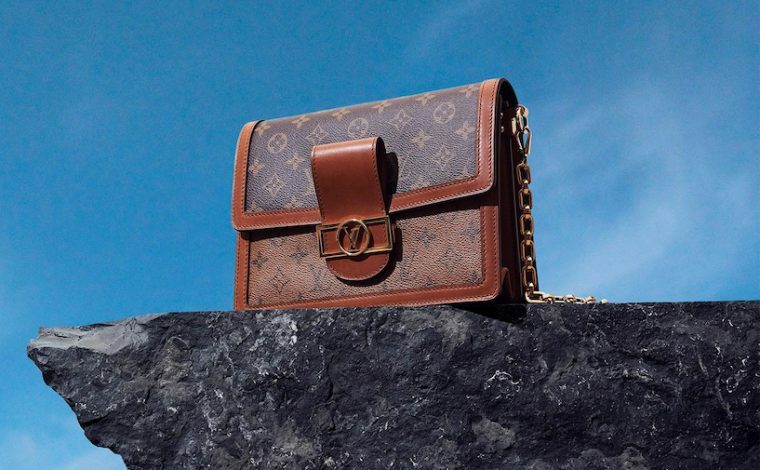 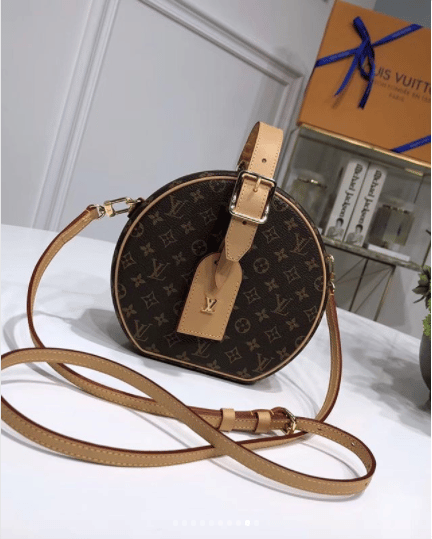 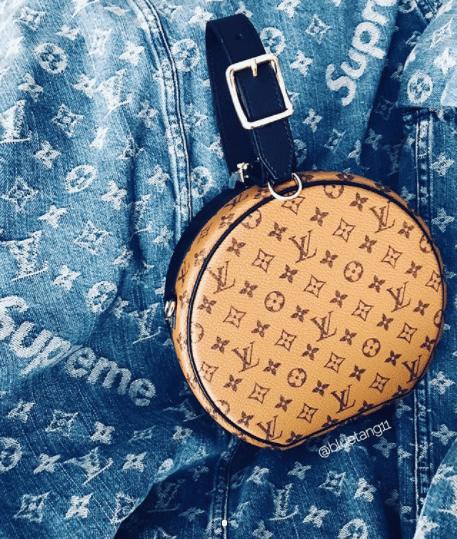 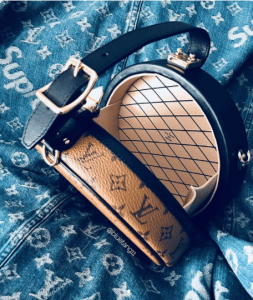 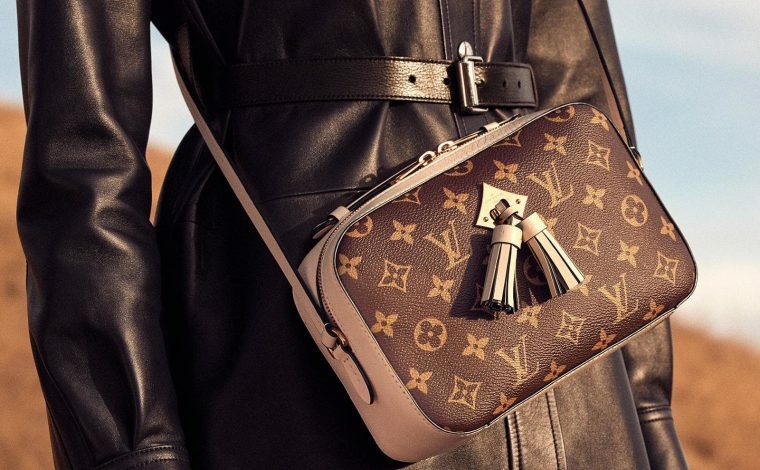 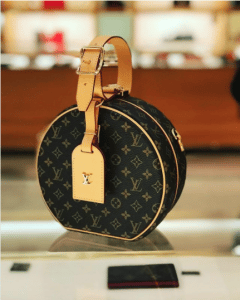 It was first introduced during the Louis Vuitton Cruise 2018 runway show in Tokyo, since then various celebrities, fashion bloggers and influencers have been seen carrying this bag. It is currently available in Monogram Canvas with calfskin trim and Monogram Reverse with black calfskin. The bag features gold metallic pieces and has a lambskin lining. 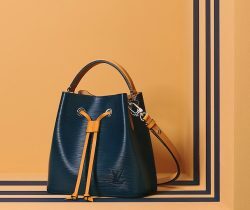 The leather top handle is adjustable and it also includes a removable shoulder strap and ID holder. 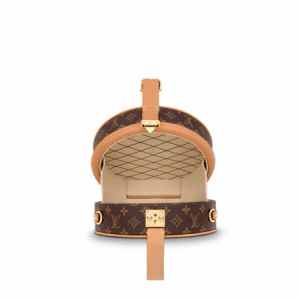 It can fit an iPhone, mini wallet and lipstick; perfect from day to night.